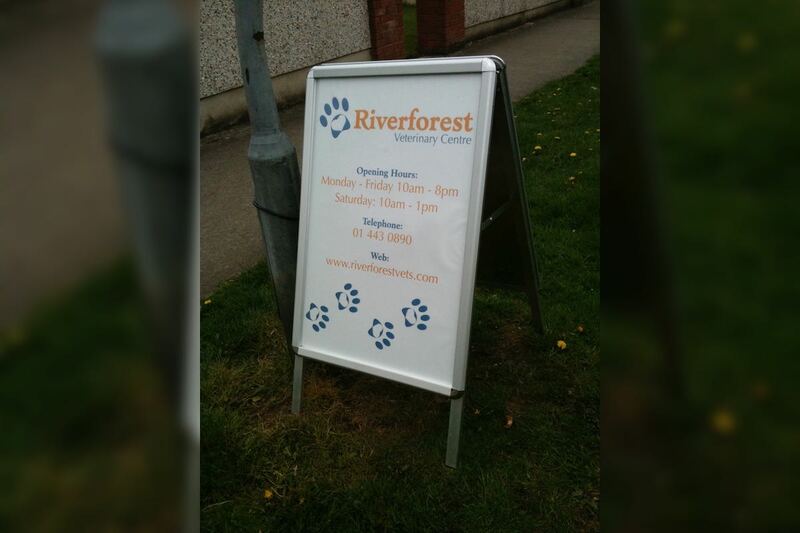 As well as providing Dublin’s businesses with a great sign and banner design and installation service we also provide many other design, print and marketing services. 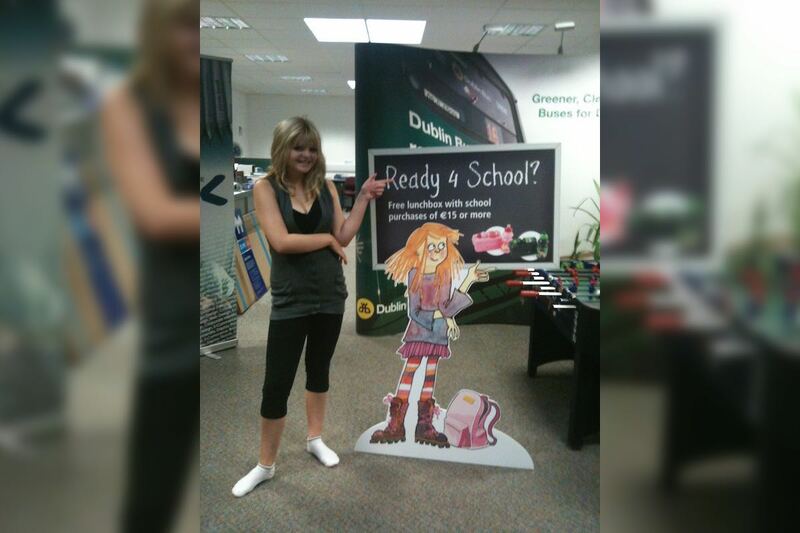 This is a double sided pop up unit for use in shopping centre's and department stores. The unit also has a wrap around poster for the transport bin and a wooden top to turn it into a very useful part of the display. This unit comes with two lights. It is also available as a single sided unit. Designed and produced by OGX Graphics. 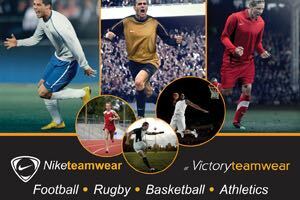 We design the Nike Teamwear brochures on an ongoing basis as well as the Niketeamwear eCommerce website. 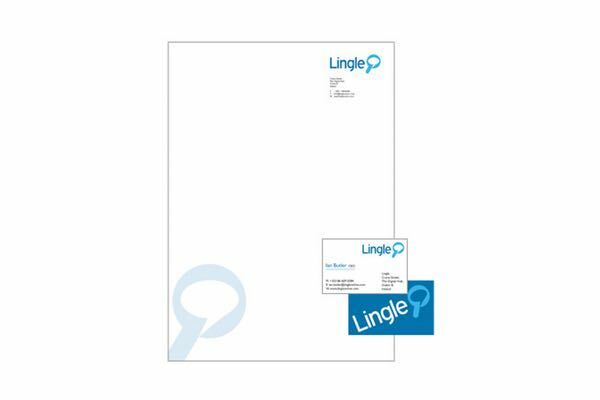 We designed the corporate identity for Lingle. On completion of the logo design we supplied a corporate guideline booklet and also designed the new letterhead and business cards. Lastly we looked after the printing of the new stationery. This display unit is modular and easy to assemble or transport. 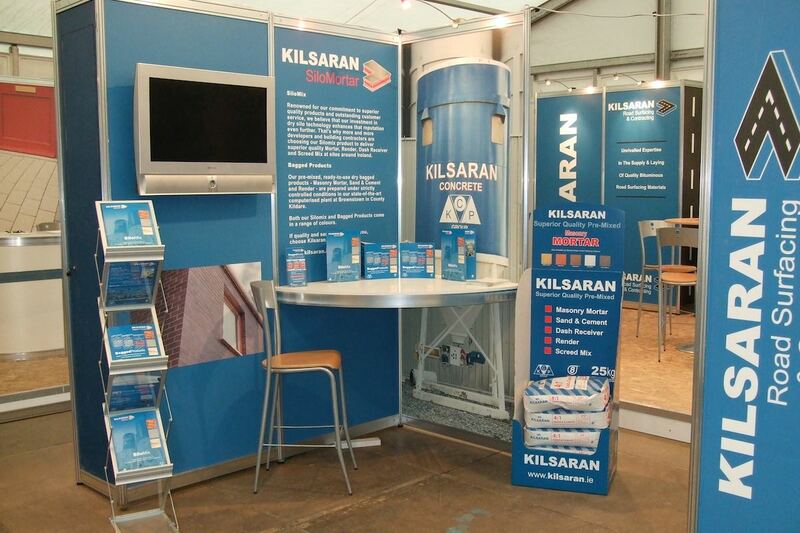 We can design any type of unit or display area to help you sell your product or service. We design and print great direct mail campaigns. Taking the project from concept right through to delivery. 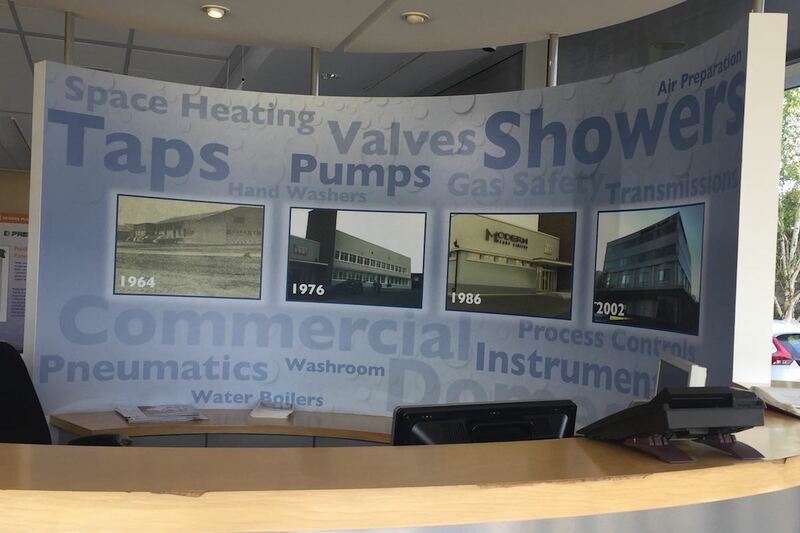 We can design and install everything from simple vinyl lettering to a full digital wrap. This sample shows a very good way to use a white van to great effect. 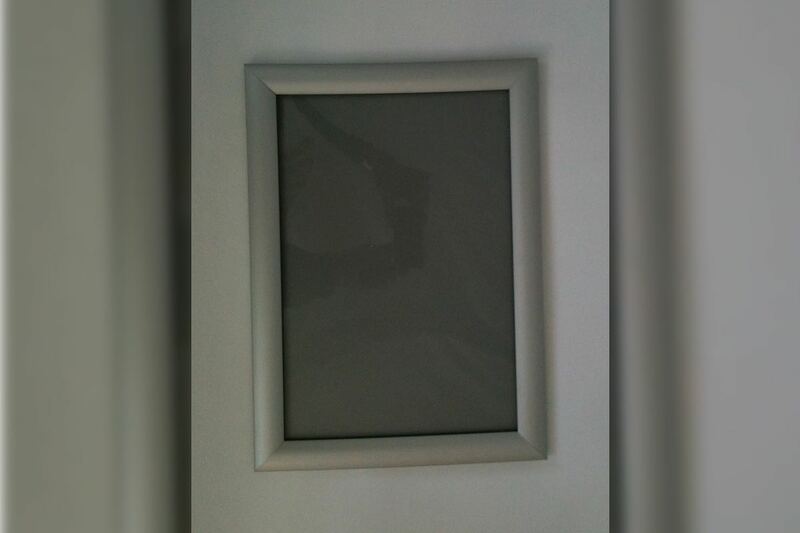 This A Frame is a very large version which also allows the owner to change the poster as often as they need to. 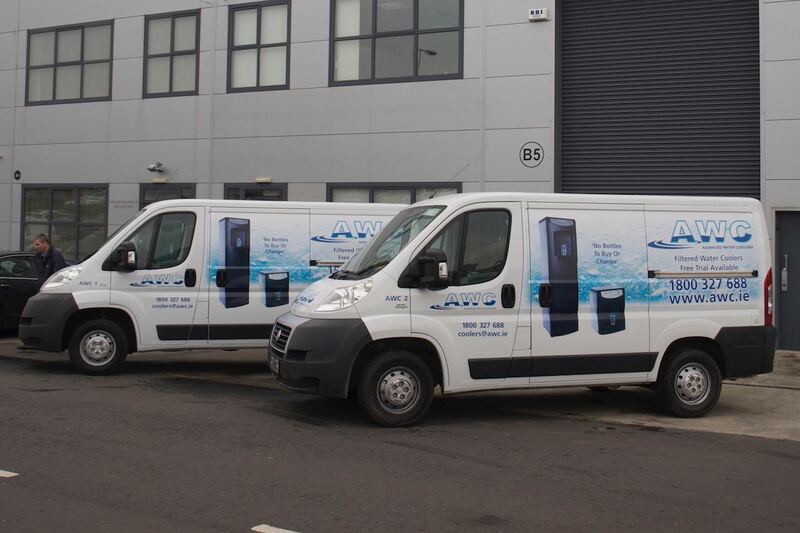 We would normally supply these units with the company logo or message in the top curved panel. No matter what your message is, it is always better on a large display unit. These units are easily transportable as they come in a wheelie bin that also acts as a podium if required. We can design any visual or marketing message onto these units. 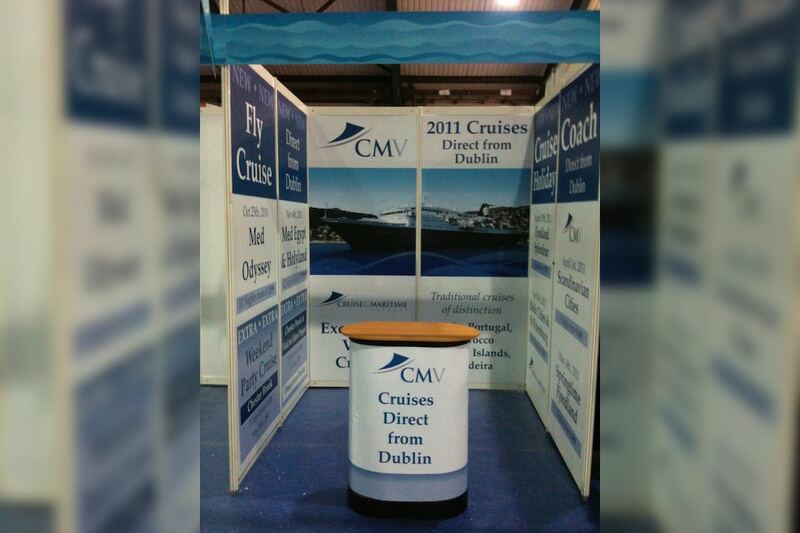 We design and print these units to meet all our clients promotional requirements. 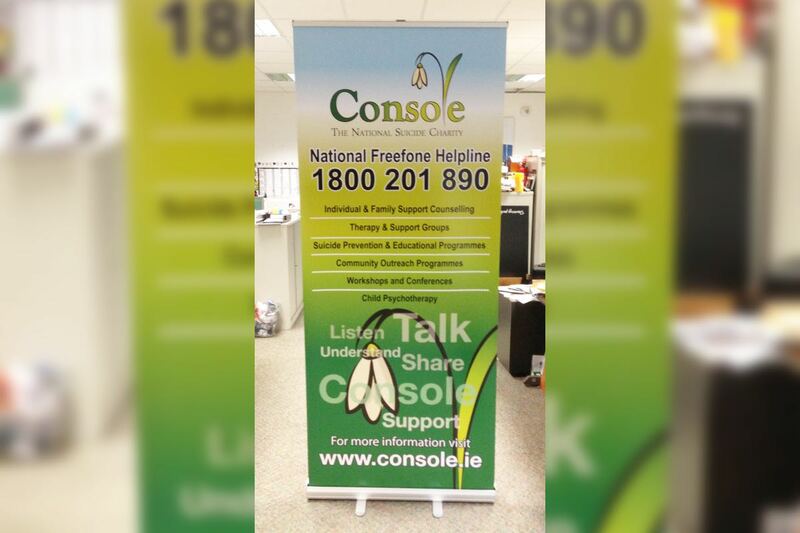 From a very strong sales message to a branding tool, a pull up unit is a great way to sell your product or service and then put the whole unit into a shoulder bag at the end of the day. 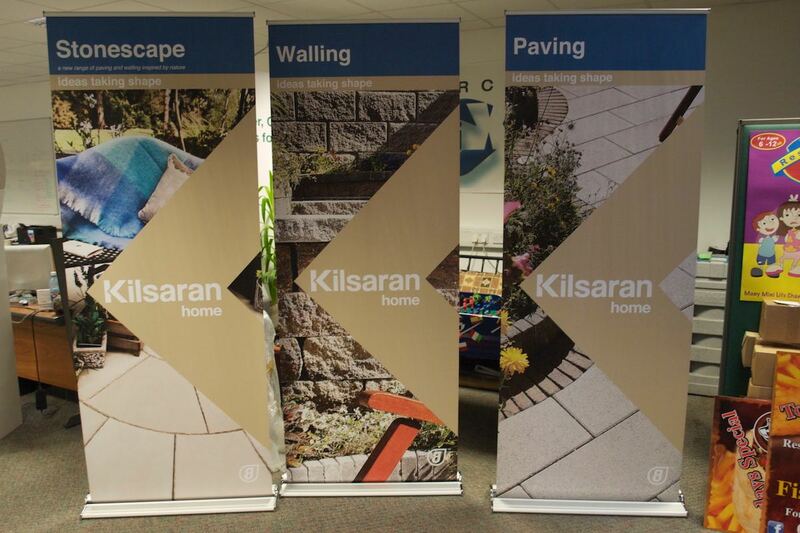 We also provide these pull up units double sided. 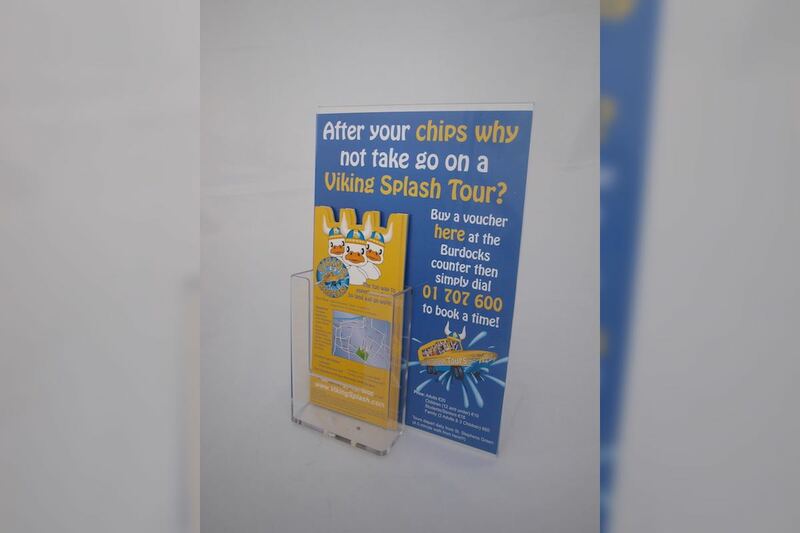 These cut out displays can be supplied right up to 4ft x 8ft in size in full colour. 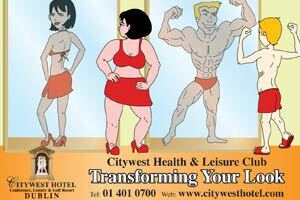 We can design/illustrate or simple use a photograph to create your cut out characters. Can be used in shop displays or even for a special occasion. 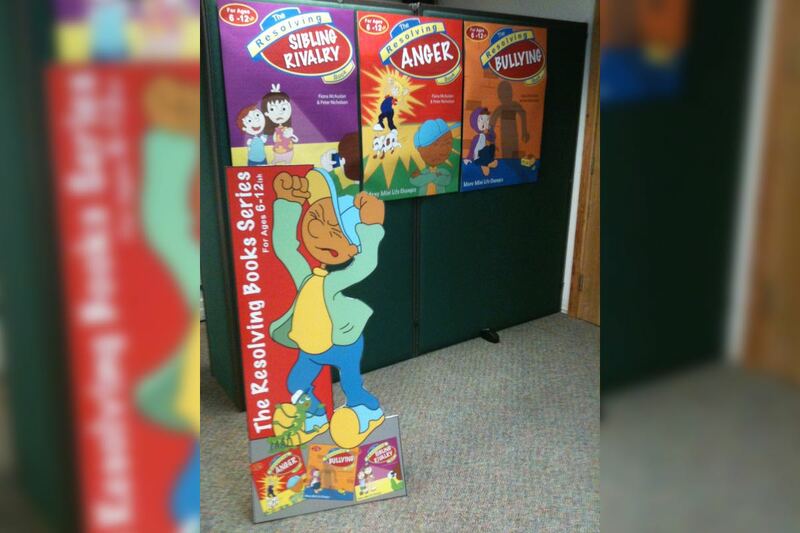 We design and print any size display panels. Depending on your marketing message, photos and area available we will work with you to design the best way for you to show off your offerings at the most economical basis. 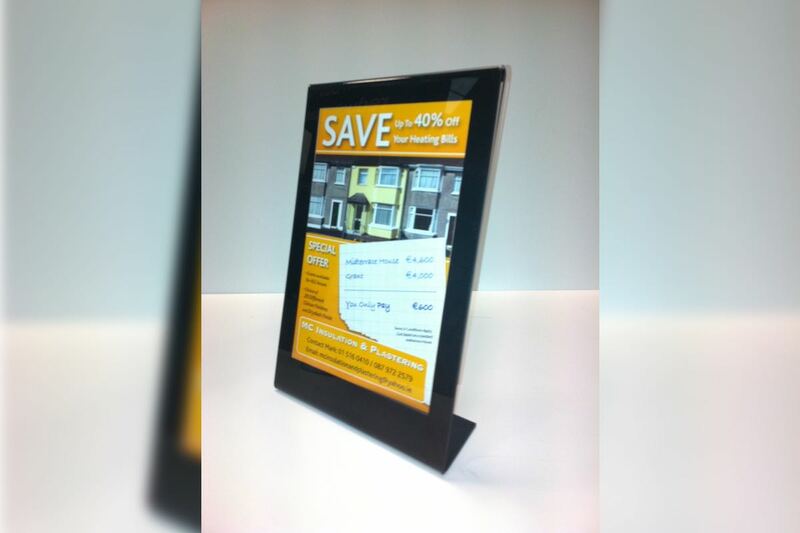 This is a high quality brushed steel effect DL mini poster holder. We can also provide the inserts if required. An ideal way to advertise your product, service or simply as a branding tool on a short term basis. An ideal way to advertise your business at a golf event. An economical way to direct people to your shop of office. 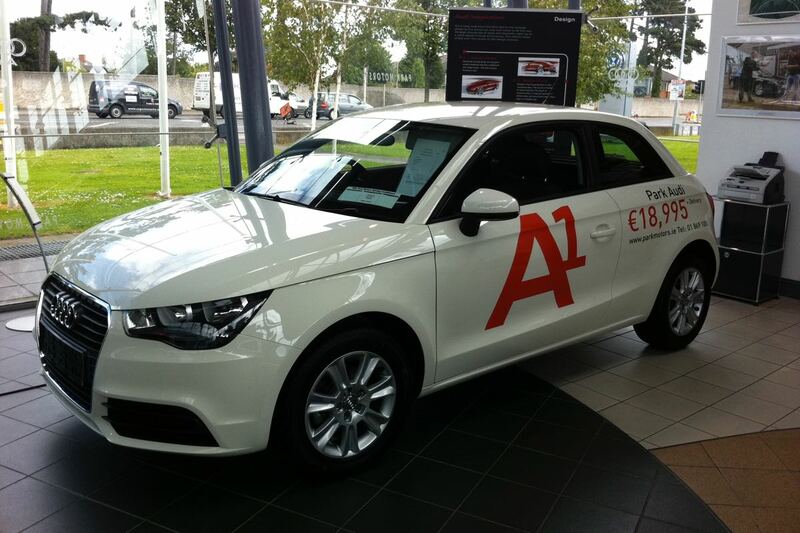 The unit comes with full colour graphics on both sides of the A frame. 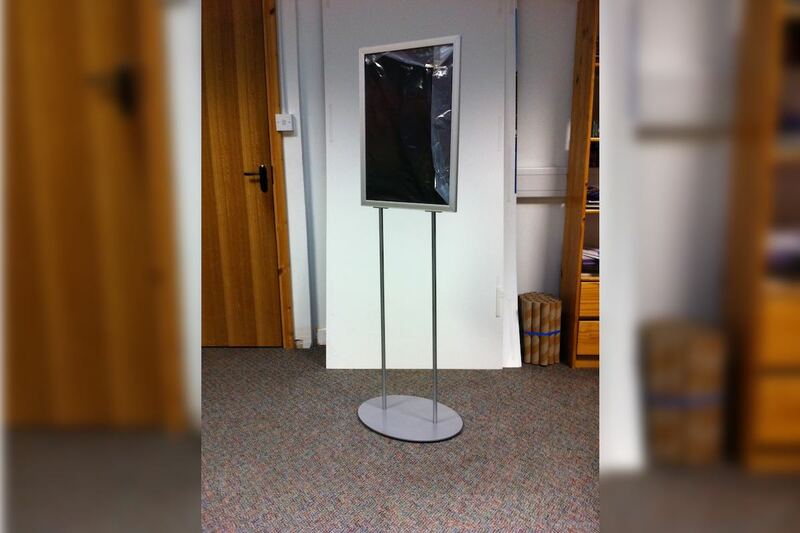 These free standing poster holders are ideal if you have to display a poster but have no wall to stick it on. They are also very hand to show off a menu or as a directional sign. 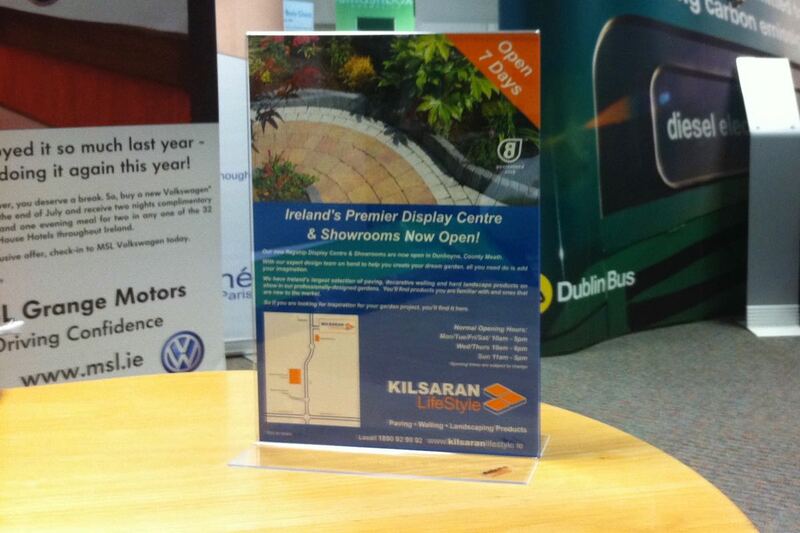 A very handy way to show off a poster and also give your target market the opportunity to take away a DL leaflet. This new design is a very smart way to advertise your product, service or menu. They are available in a number of sizes. 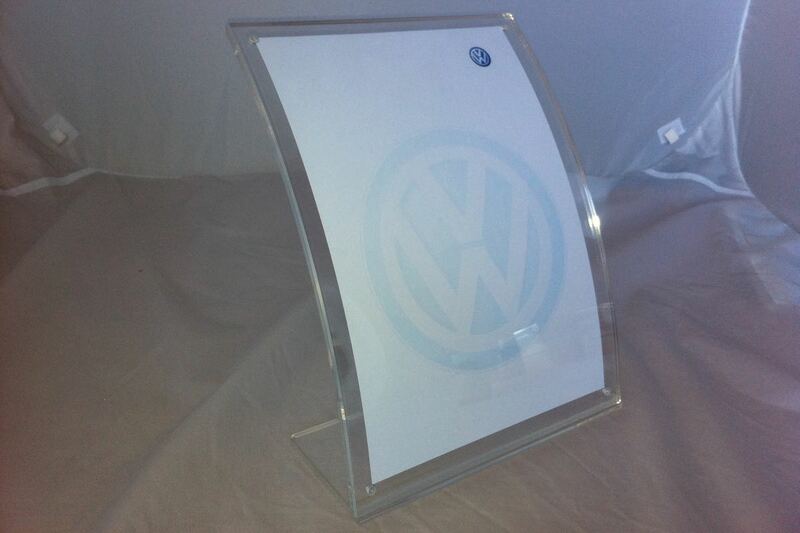 These perspex holders are very economical and are available in a number of sizes. 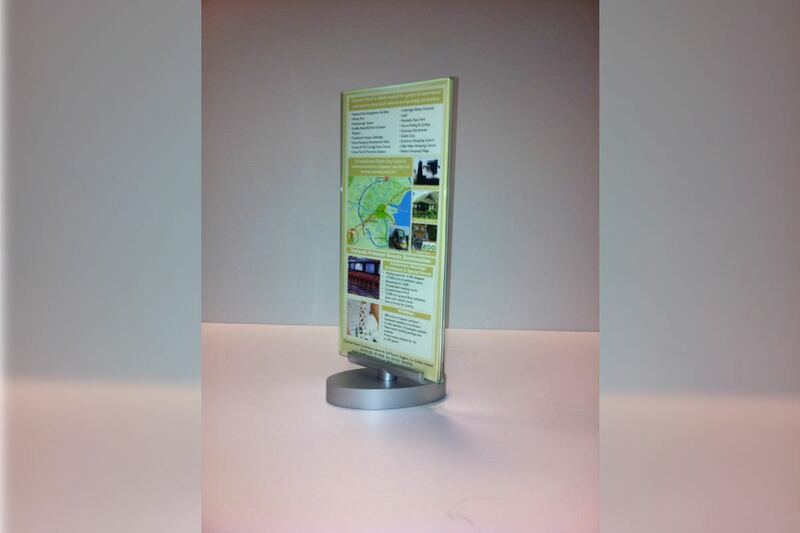 Ideal for menus or marketing messages on a table. 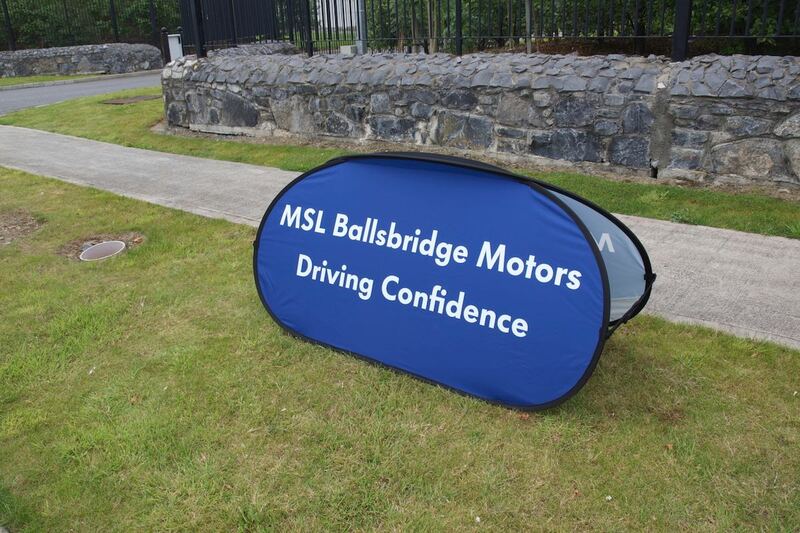 We can design and install any message or visual onto any size or colour car or fleet of cars. These snap frames are available in a number of different sizes. They are a very useful way of showing a menu or monthly events as you simply open the frame to change the poster as and when you need to. 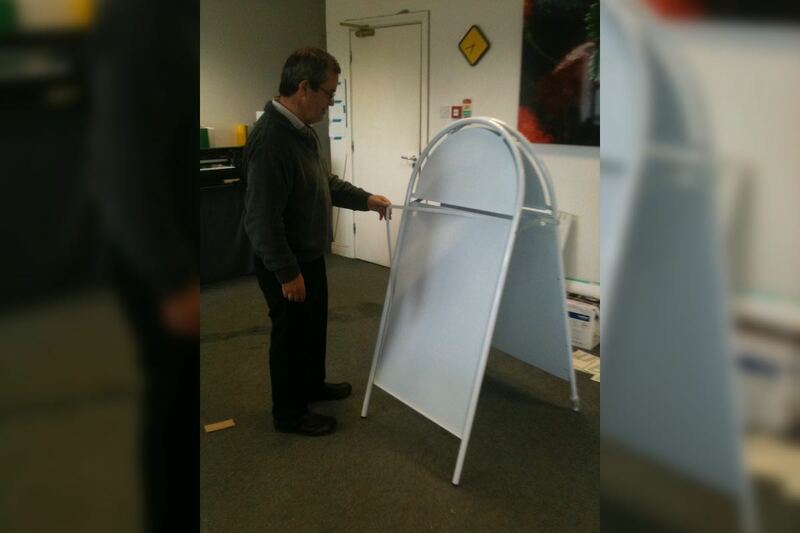 This is a high quality curved A4 perspex display unit. A very useful way to portray a products details etc. 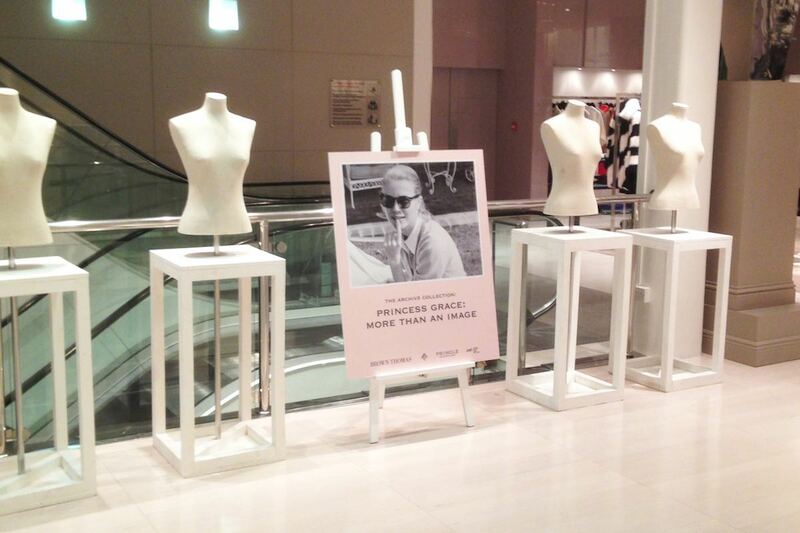 Point of Display material for Pringle of Scotland. 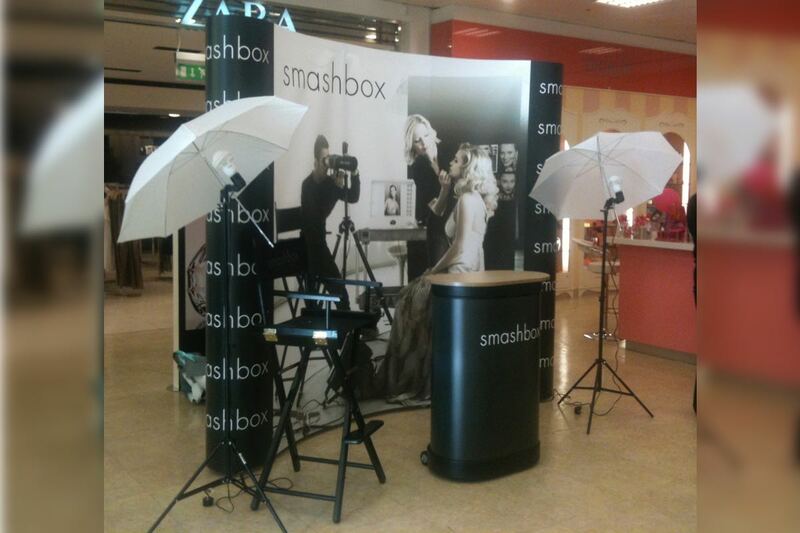 Produced and installed into Brown Thomas Dublin by OGX Graphics. 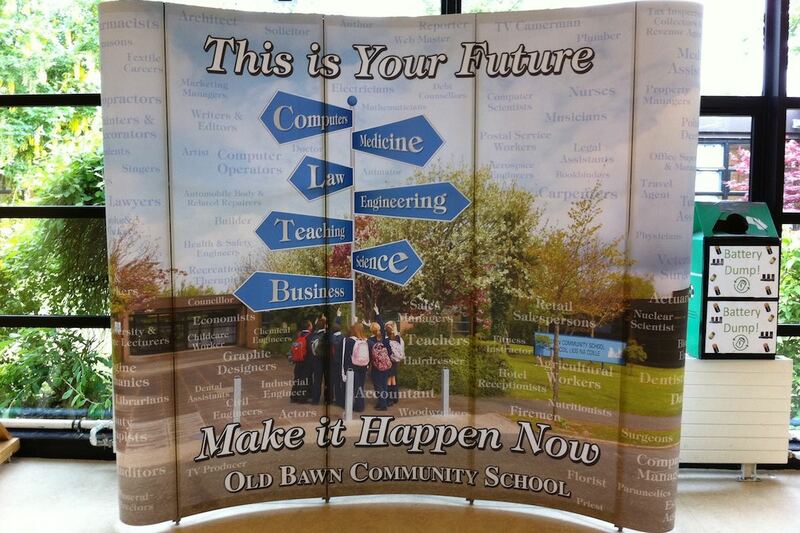 Curved wall reception display along with a cut out logo on a curved perspex panel with chrome studs. Designed and installed by OGX Graphics. Our first opportunity to brand a Formula 1 racing car. Artwork and installation for MSL Mercedes by OGX Graphics. 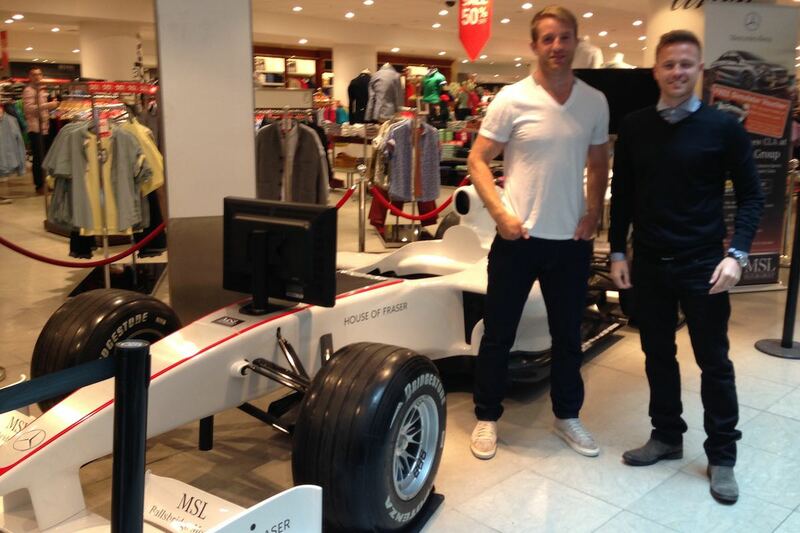 Car pictured in Dundrum Shopping centre with Brand Ambassadors For MSL Ballsbridge, Luke Fitzgerald & Nicky Byrne. 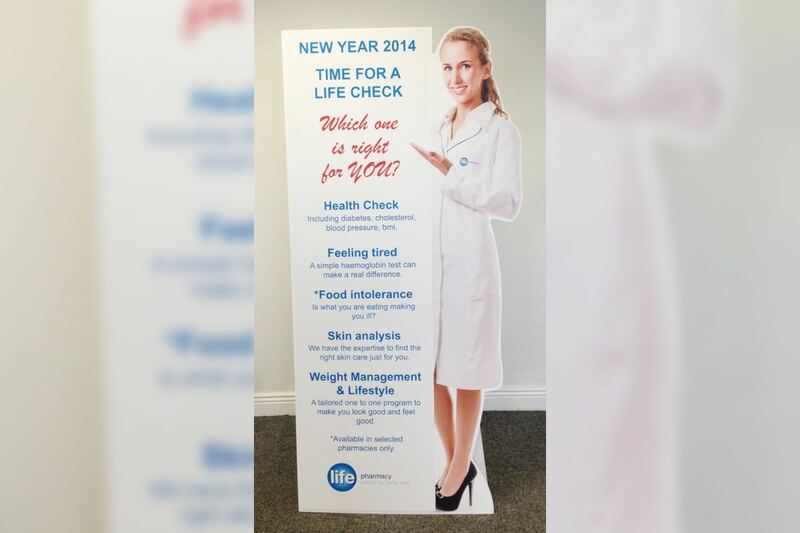 Cut out figure of woman promoting Life Pharmacy. Designed and printed by OGX Group for Uniphar. 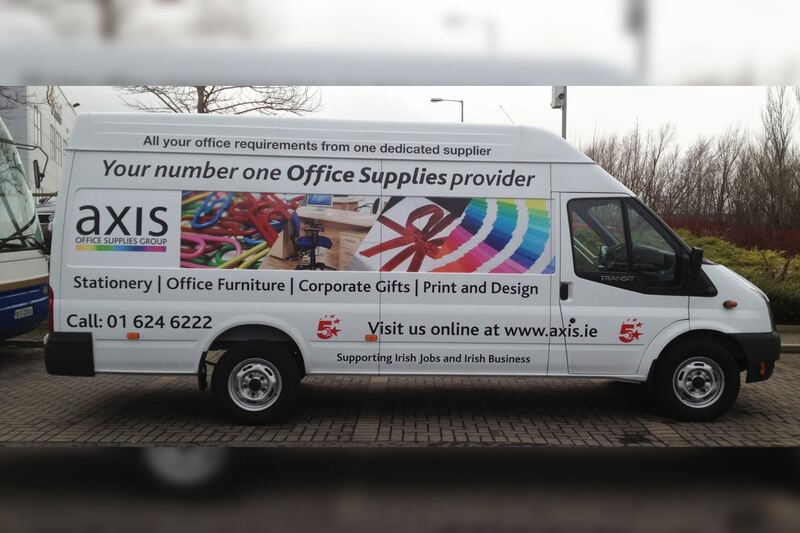 Van graphics for Axis Office Supplies. Design and installed by OGX Graphics. Pull up stand for Console Ireland. Designed and printed by OGX Graphics. 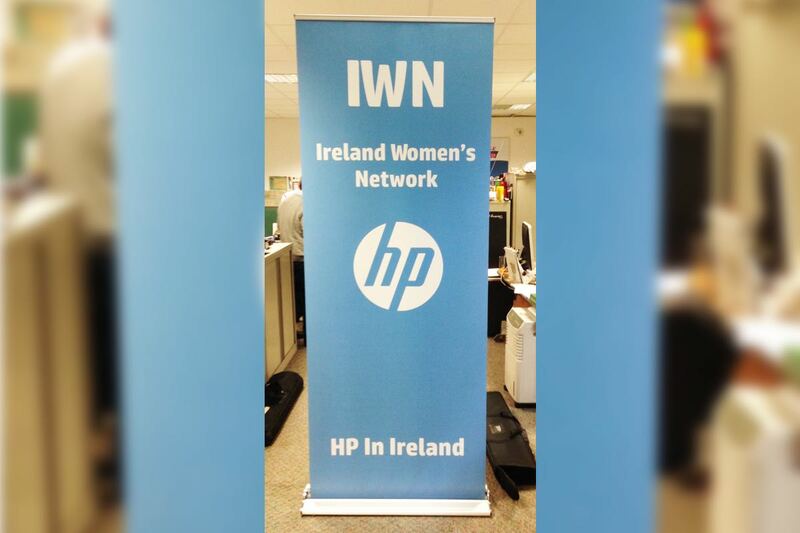 Pull up stand designed and printed for Hewlett Packard, Ireland by OGX Graphics. 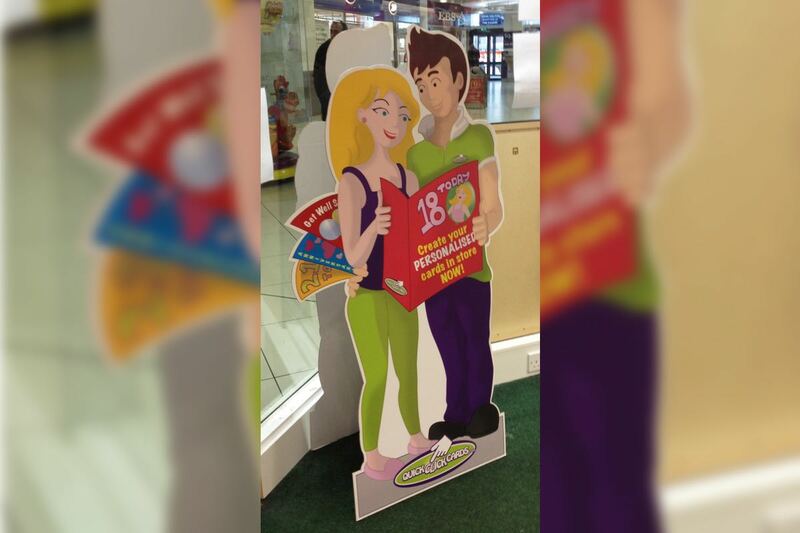 Cut out characters for Quick Click Cards point of display in stores. Illustration, logo design and output by OGX Graphics. 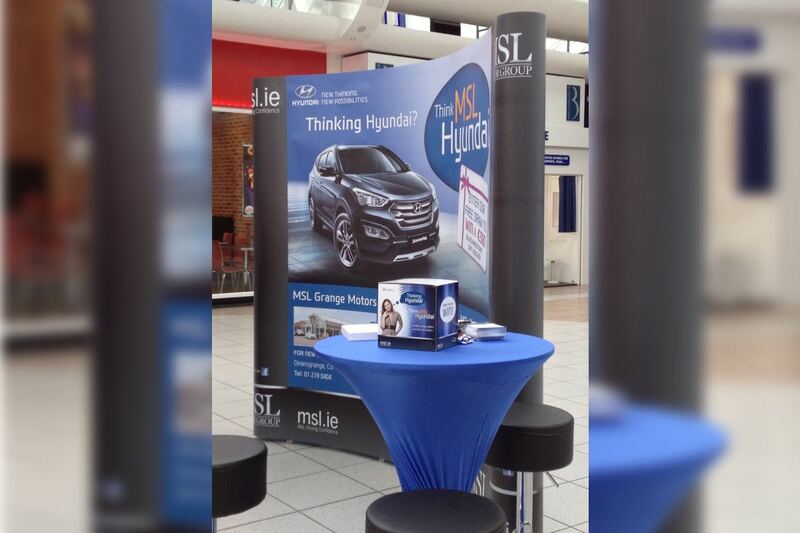 Curved wall display unit for MSL Hyundai. Produced by OGX Graphics. 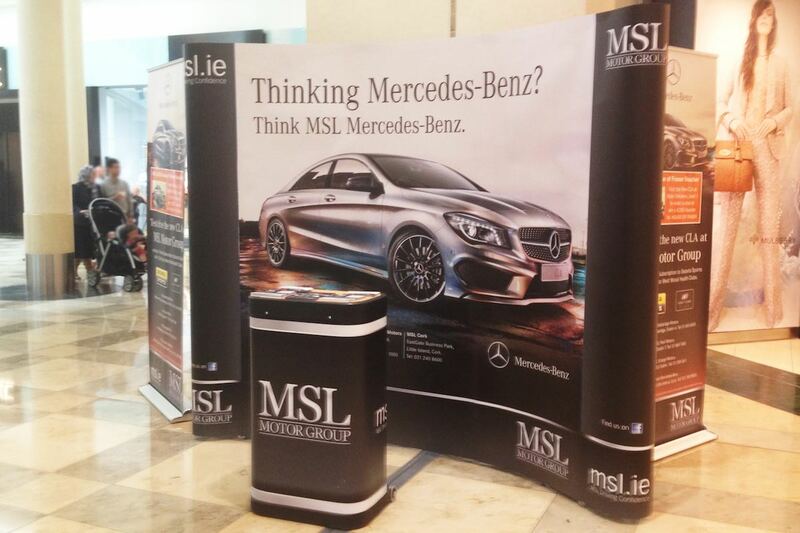 Pop up display stand for Mercedes MSL Motors pictured in Dundrum Town Centre. 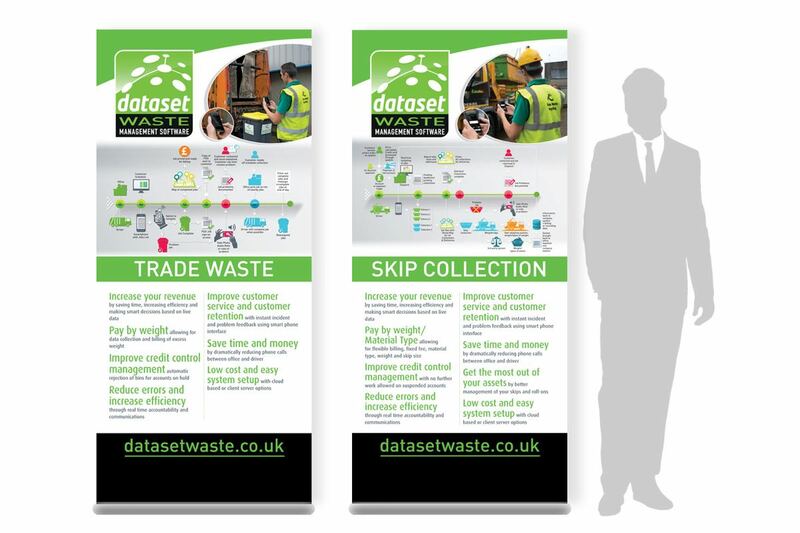 Trade show pull up stands for Dataset Waste Management Software. Designed by OGX Graphics and Marketing Consultancy by OGX Marketing. 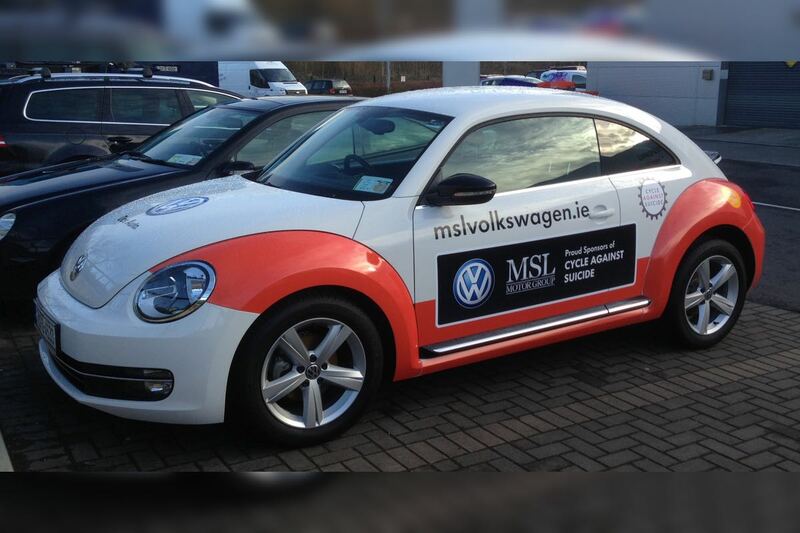 Vehicle graphics for Volkswagen MSL Ballsbridge Motors. Design, print and install by OGX Graphics. Designed to look like a full vehicle wrap when only 30 percent of the car is covered. Keeping the impact but also keeping the costs down.